I have been a fan of beautiful "Painter of Light" Thomas Kinkade designs for years. It's easy to see why I am not alone in my thinking. For the most part though, I have restricted my Kinkade pieces to basically the holidays or gifts. In my search for more of the "same" I was delighted to come across these unique Thomas Kinkade kitchen and dining ideas. For example, this beautiful square coaster set on the right was one item that I found to be beautiful and yet functional. 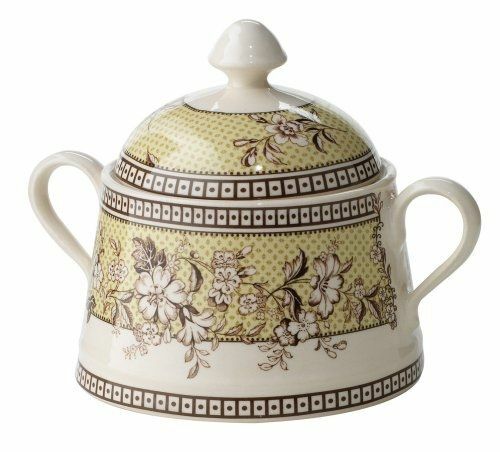 It is perfect for those over-sized cups or mugs. 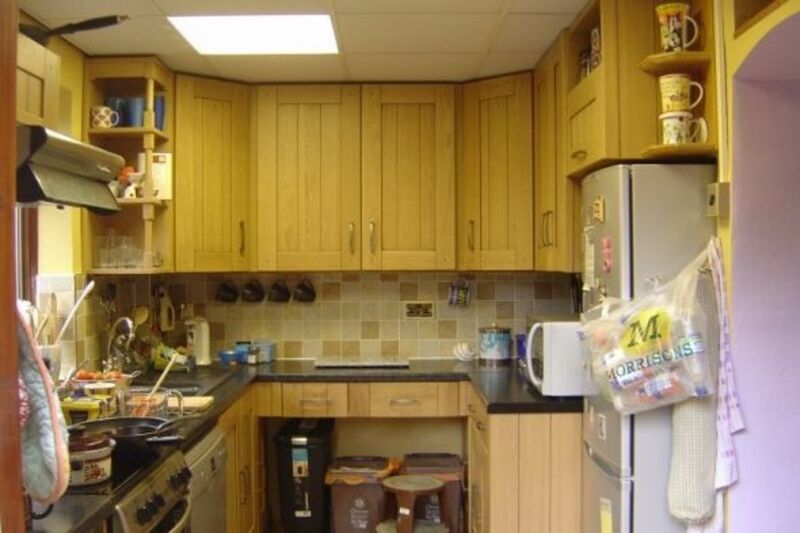 If you are in the process of updating your kitchen or dining area, you have landed on the right site. 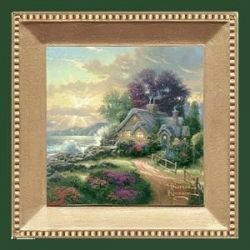 Browse through the selction of Thomas Kinkade pieces that I have found and made available to you right here. I think you will agree that the Kinkade line in kitchen and dining ideas won't disappoint you. Photo credit by Amazon or favored1 unless otherwise noted. This artwork is licensed under the Creative Commons Attribution-ShareAlike 3.0 License. Square Coaster Set - Click on coaster for details. Click photo. Available here from Amazon. Thirstystone Coaster Collection - Click on the coasters of your choice to view. Each coaster pattern comes in a set of 4 Natural Sandstone. To protect your tables and furniture each has an absorbant cork backing. Choose from a varitey of beautiful scenes. Genuine Car Coasters - Click on any photo view complete details of product. Each comes in a set of 2 and easily fit into most cup holders. These car coasters soak up any moisture and dry out quickly! You will need to hand wash them, but don't worry, the picture won't wash out! Serving trays are a good way to be able to carry several things at one time. 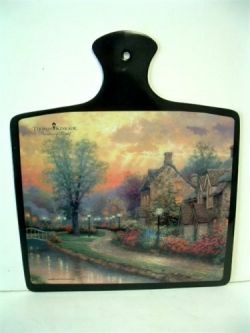 The serving Board has the Thomas Kinkade LAMP LIGHT LANE design and is just the right size for carrying a few beverages or snacks. This 10" x 12" board is made of heavy plastic and comes with an extended handle for a better grip. Not only is it handy, but also attractive. Click on tray for details. Fruit Of The Spirit Centerpiece - Bible verse Galatians 5:22-23 the "fruit of the Spirit. Serving Platter "Grateful Hearts Gather Here" - Click on platter for details. Very Limited! Thomas Kinkade's Lamplight Village "Grateful Hearts Gather Here"
What better way to bring together great looks in a decorative container and homebaked cookies. Your kitchen counter will look all fancy for the holiday with this collectible cookie jar with Kinkade images on it. Supplies are limited so grab this now before it's too late. What a lovely gift to buy for any occasion. 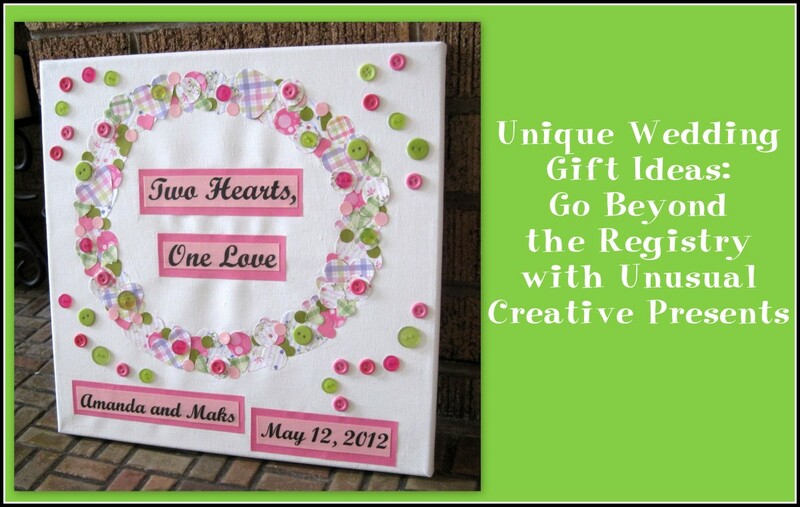 Why not buy this for a housewarming gift, or a birthday present for that special someone that warms your heart. The Holiday Memories Thomas Kinkade Painter of Light set comes with 2 mugs, 2 beautiful matching coasters and gourmet coffee. 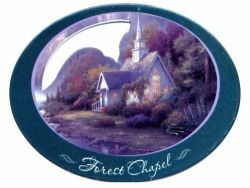 Thomas Kinkade Collectors Magnets - Collect them all. Select the magnets you would like to view by clicking on any photo. Have you ever had a hard time finding the handle on a sliding door in a dimly lighted area? These Patio door savers are a solution to the problem. This is how they work. The 2 piece object has a magnet inside of it and attaches to itself or any metal item whether it is a screen or a refrigerator. For many years I have given this poem "Footprints in the Sand" to people who have been in need of comfort during difficult times. It seemed to conv..
Today's specials. See it here. Hope you found something to fit your new decor. - You don't need to be a member to leave a comment. @Sylvestermouse: Thanks for visiting Cynthia. Coming from you that is special. I really do love Thomas Kinkades artwork! I very much enjoy including it in my home decor. 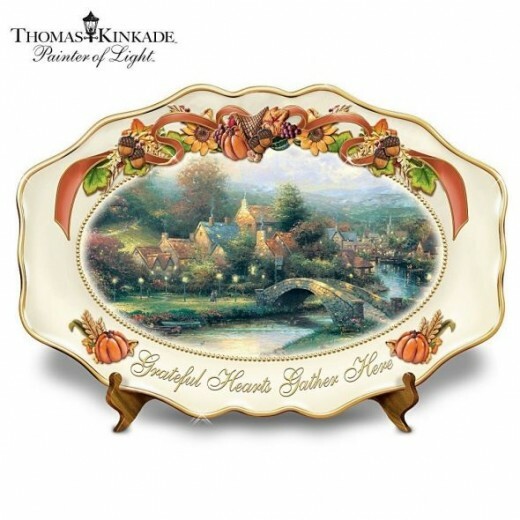 I love Thomas Kinkade and you've have a beautiful selection of useful items here, thanks! 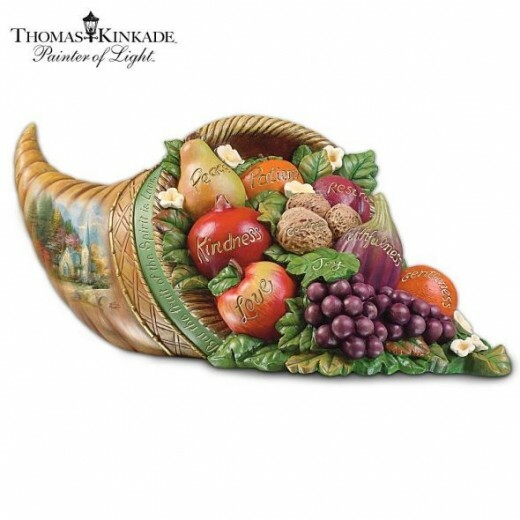 So many of these Thomas Kinkade kitchen and dining items are functional as well as beautiful - a great combination! I love Thomas Kinkade's artwork. I have a few pieces. I am really sad that he has left us. Thanks for sharing. Losing Thomas Kinkade is such a loss to the world. His inspirational beauty will now shines in heaven and his legacy will linger in our hearts. 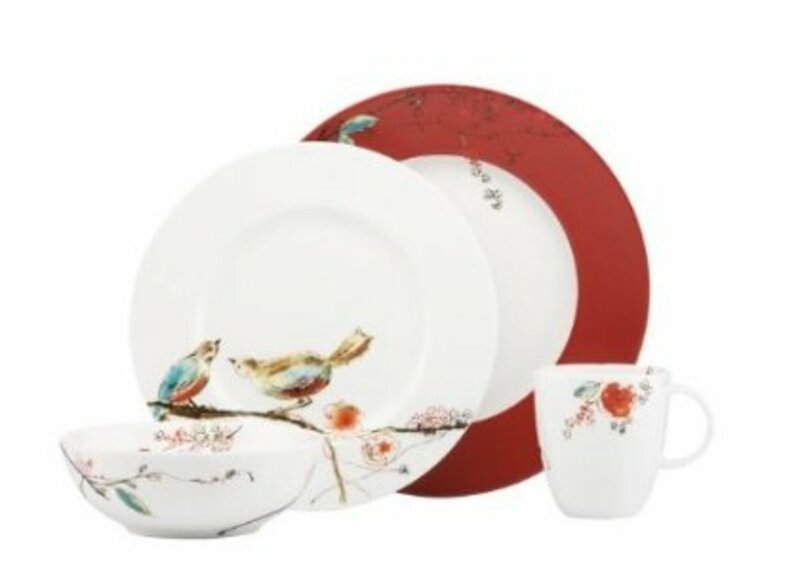 These are great for traditional kitchen and dining rooms!